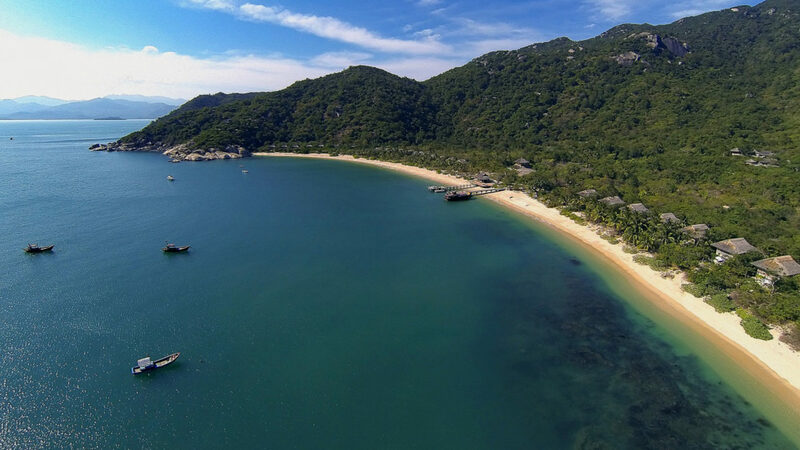 White sand beaches, majestic mountains and impressive rock formations frame postcard-worthy views of the East Vietnam Sea from Six Senses Ninh Van Bay. The property’s uniquely designed pool villas include the service of a dedicated Guest Experience Maker, on call 24/7. 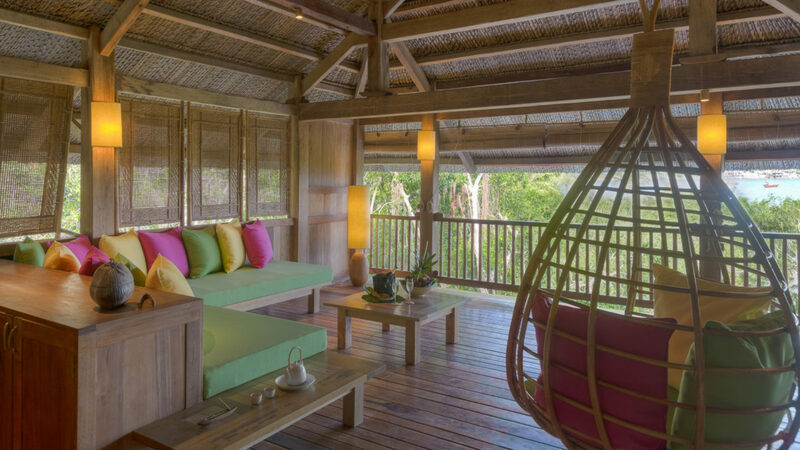 A holistic spa tempts health-conscious guests with traditional Vietnamese therapies and Six Senses signature treatments, customized detox programs and Yogic Wellness journeys. The cool restaurant scene is a social one where guests can relax on catamaran-style daybeds and order drinks right to their lounger before indulging in succulent local seafood. For sun worshipers, Drinks by the Beach is a convenient stop for a refreshing coconut water or tasty fruity cocktail. A contemporary fusion dinner awaits at the hilltop Dining by the Rocks (which also doubles as a stunning wedding chapel). For dining a deux, the intimate candlelit Wine Cave sparks romance and pleases palates with mouthwatering plates. 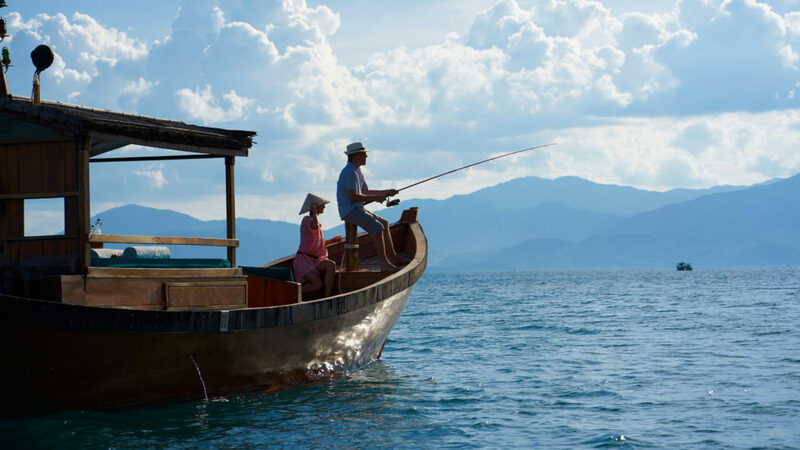 Outback tours to view indigenous wildlife, island hopping via catamaran, or snorkeling along the coral house reef are just some excursions that fill blissful tropical days. 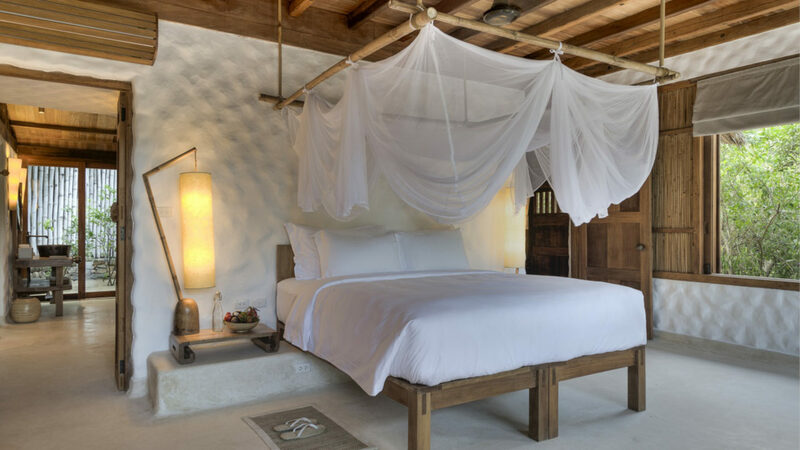 The 57 villas at Six Senses Ninh Van Bay are spaciously designed and generously equipped featuring two rooms and either a garden terrace or a large sundeck. 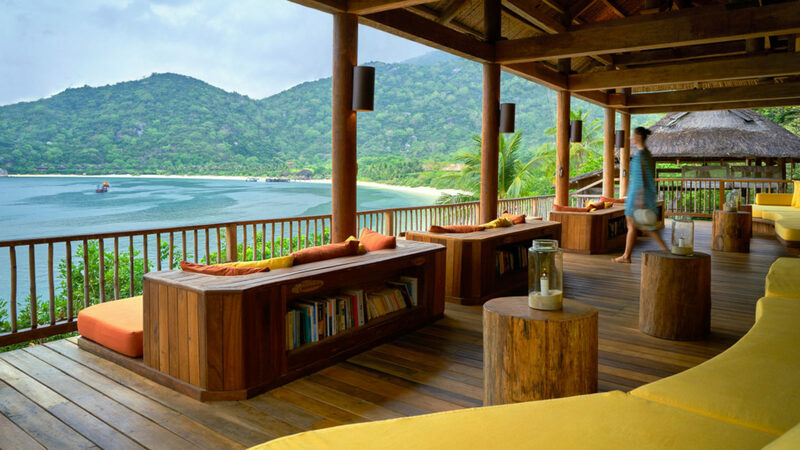 All Villas have a private pool and are located either on the beach, on the water, on the rocks, in the jungle, or on a mountain slope offering a variety of panoramic ocean views. All villas feature a mini-wine cellar, private bar, personal safe and hairdryer, tea and coffee facilities, IDD telephone, stereo system, broadband internet access, and satellite TV. Ipod’s, DVD player and DVD’s available on request. 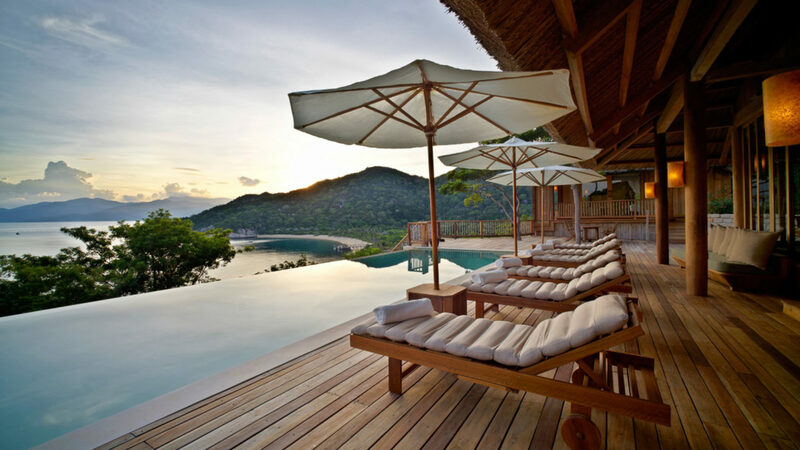 Six Senses Ninh Van Bay is a 20-minute boat ride from Nha Trang City, Vietnam.